by Roberts, Mary Mulvey and Ormsby-Lennon, Hugh, eds. 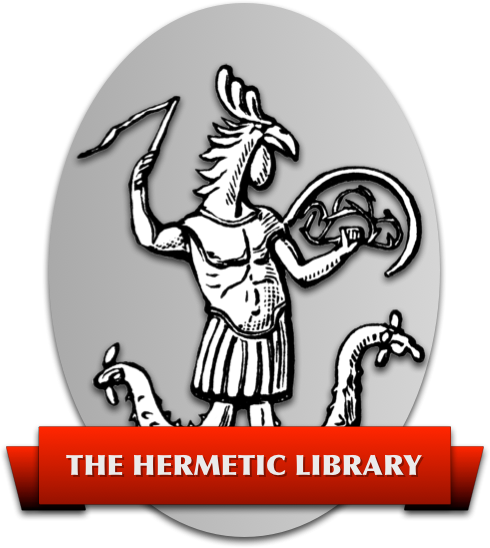 Looking at the title, one would expect this to be a collection of manifestos, instructions, rituals and other primary source documents relating to Masonry, Rosicrucianism, Illuminism, the Golden Dawn and other Western esoteric bodies. Naturally, in the great tradition of “blinds to deceive the profane,” this is nothing of the sort. What we have here is a collection of essays dealing mostly with history and literary criticism of authors who were somehow involved in esoteric movements– usually in the most tenuous fashion. As such the book is mostly an exercise in the academic practice of pontification by “authorities” who have no connection whatever to their subjects, and only the vaguest inkling of the complexities involved, mostly because they read each others' flawed commentaries rather than the primary sources. Certainly they would never stoop to actually asking the advice of any modern secret societies. That said, I must report that there are a few good things waiting here for the diligent reader. Ingeborg Kohn's article on Joséphin [Sar Merodack] Peladan is an excellent introduction to this important figure in Nineteenth Century art and occultism, and Paul Rich's study of Kipling's interest in Freemasonry and its effect on his work (especially in Kim) is a real gem. These are balanced however, by such effluvia as R. A. Gilbert, who really must have a commission from the United Grand Lodge of England to make Freemasonry seem as dull and pointless as humanly possible. His piece on “The Golden Dawn in Popular Fiction” is a monument to the Art and Science of Missing the Point. Sacramentally, dilucid, in fine, then, we must consider these texts to be, on the whole, extremely un-secret.